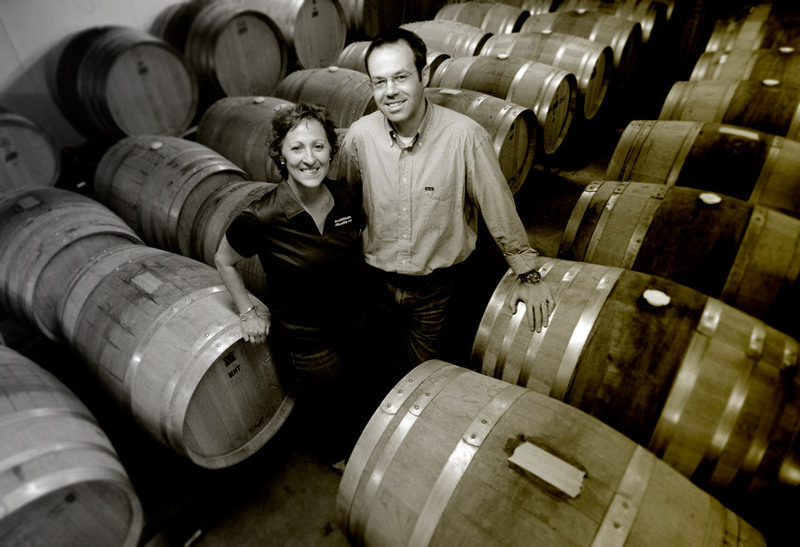 Founded in 2011, Balderdash Cellars® is a boutique winery located in the beautiful Berkshires of Western Massachusetts. We focus on producing ultra-premium (wicked to New England folks) wines from grapes grown by world-class California vineyards. What about the name?? When we said we were starting a winery, everyone said that we were mad, obsessed, and should stick to buying wine (truthfully, it is much easier than making it) – but we answered, “Balderdash.” As we sought to name the winery, Balderdash just seemed to stick. It also seemed like a good way to describe the stories behind each wine…while generally accurate, there may be some tall tales. Hey, what story isn’t embellished just a little! The winery would be nothing if it were not for our volunteer crew. Dozens of family and friends put in many long days throughout the year helping with every aspect of the winemaking process. It’s a lot of fun, but a ton of work. We can never thank them enough for everything they do, so we try to ply them with wine whenever possible! We hope you enjoy our wicked wines and tall tales.